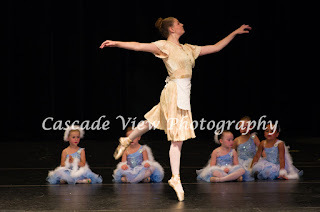 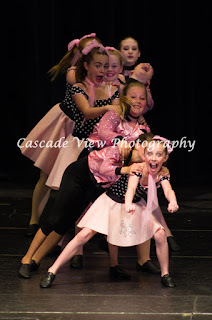 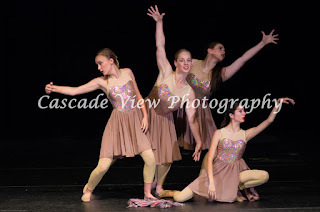 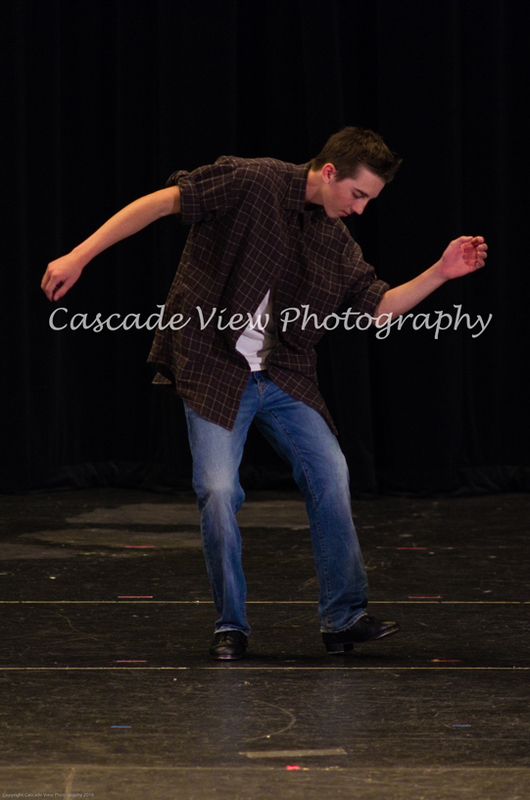 Photos from the Spring Performance are now posted. Go to the web store link at the top of this page to find a gallery containing all the photos. Thank you to the dancers and choreographers for an amazing recital. Thank you to Michelle for 15 great years!